The exterior design of you’re home is very important, a good-looking exterior design house is like a business card for you so please remember that! Decorating can be fun and I advise you to be originally and fore that, you have to be a creative person with an open mind and big imagination that can take you to great ideas. So use different materials and shapes furniture with mixed colors which have to fit on you’re style. Fore example when designing a patio I like to use furniture made by wood because is more natural and for a patio, garden I think is the perfect choice. 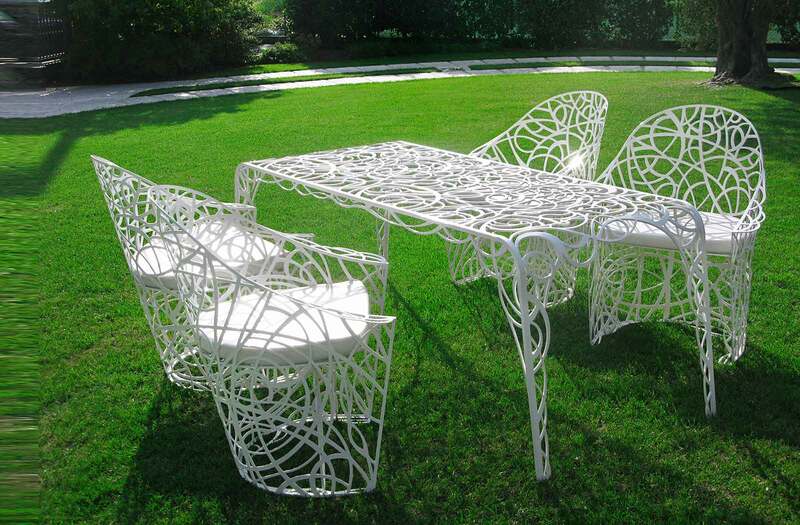 Some people can use furniture from materials like iron, plastic etc. First thing to do is to choose nice furniture that fist on you’re style, then put some plants to decorate it but if you have a little balcony then use small plants and little accessories to obtain a great elegant design. In my opinion in every corner of you-re home, you must create a little space that can be designed in order to enjoy yourself and relax, and balconies or patios are included too .See the examples below of exterior design.